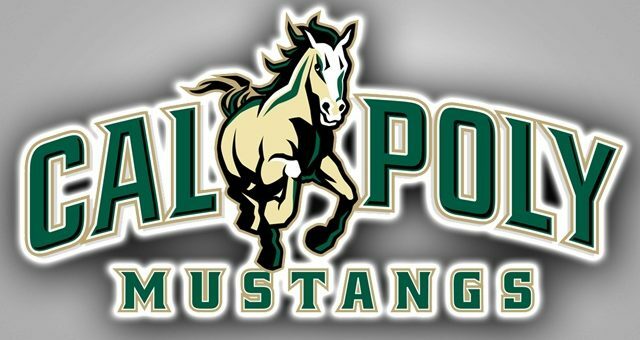 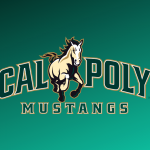 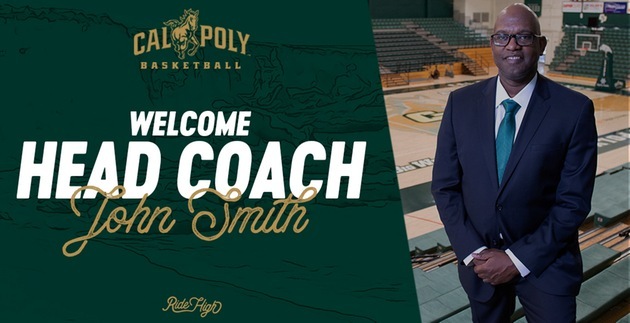 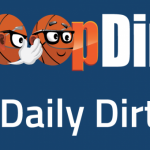 Cal Poly is expected to name John Smith as their next head basketball coach at a 4:00pm press conference on Thursday. 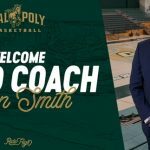 Smith has been the associate head coach at Cal State Fullerton for the past six seasons. 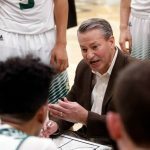 Before that, he went 96-87 (.693) in nine seasons as the head coach at Riverside City College (CA). 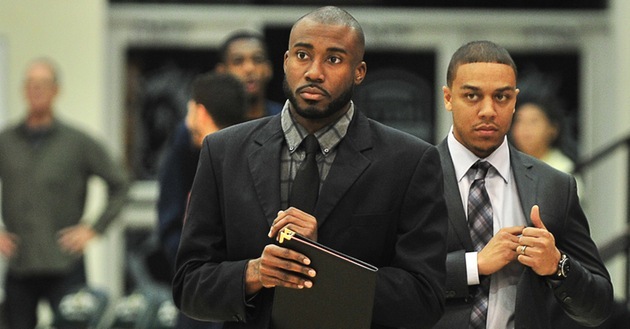 A few things to start the week… Portland State assistant coach Kahil Fennell has joined Chris Mack’s new staff at Louisville as the Director of Basketball Operations. 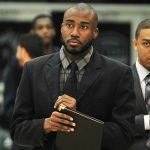 Fennell was the associate head coach at Texas-Permian Basin for two years before joining the Portland State staff prior to last season. 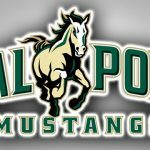 An official announcement is expected shortly.